We are partnered with Breeze'18 - Shiv Nadar University's annual cultural, technical and sports fest. 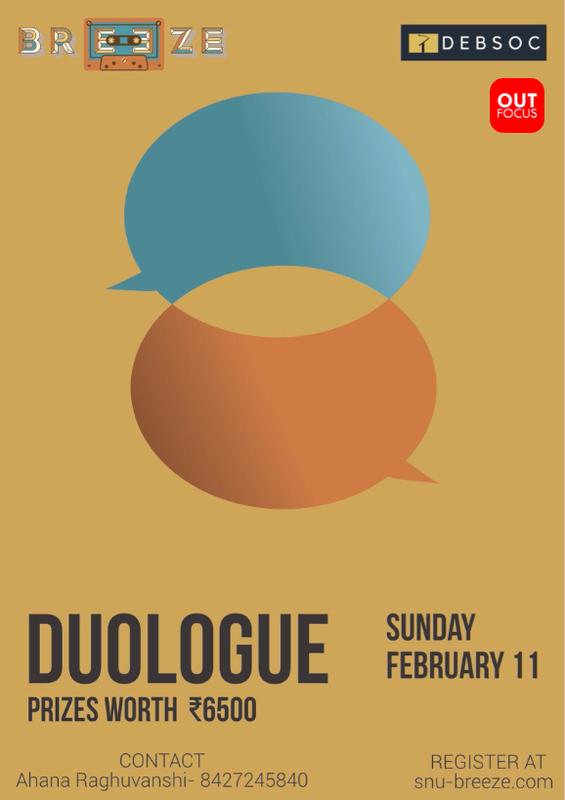 Revel in the spotlight, unsettle the audience with your passionate poetry performance, and celebrate the art of slam. 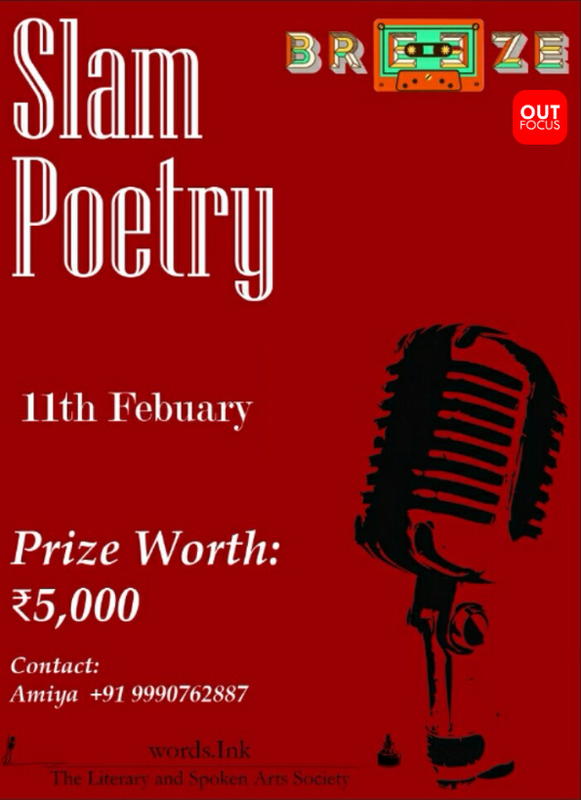 Each contestant is required to register individually and can perform a poem (in either Hindi or English) for a maximum of 10 minutes. We'll see you at Breeze '18! Sonorus' refers to the spell used to magnify a wizard's voice. 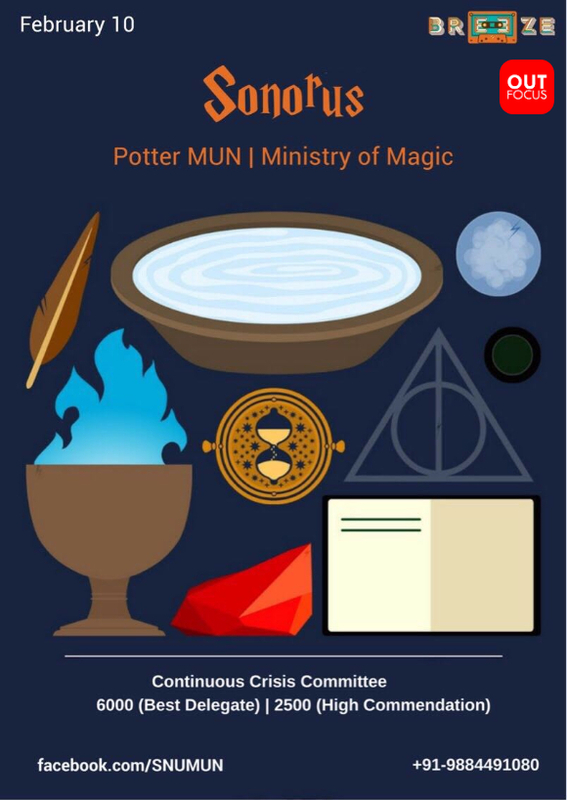 Magnify yourself and make yourself heard in parts 6 and 7 of the world's biggest literary phenomenon till date by registering for Sonorus, the Potter MUN organised by the MUNSOC. February 10. 8.5K up for grabs.